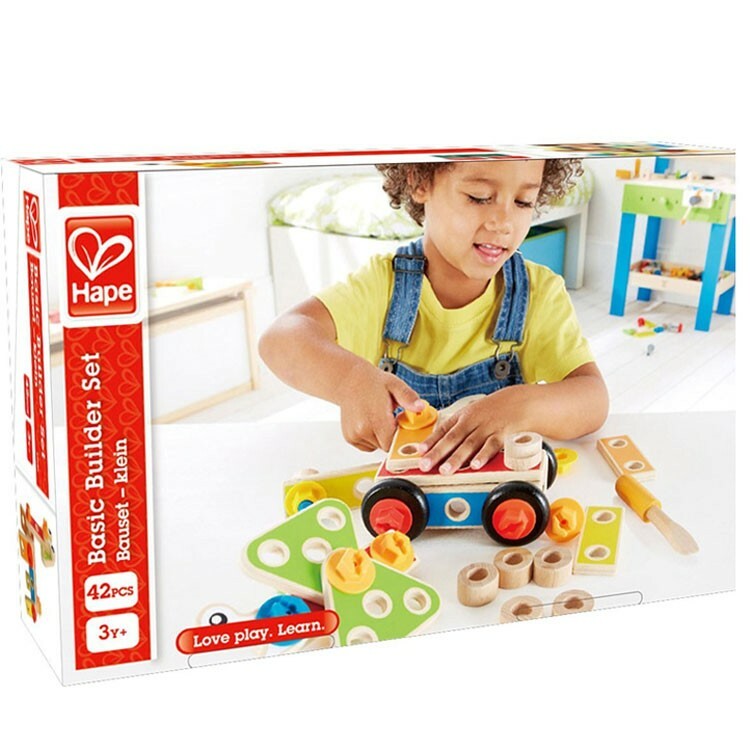 This open-ended Hape Basic Builder Set for preschool kids promotes creativity, spatial vision, fine motor skills and bring hours of exciting construction. 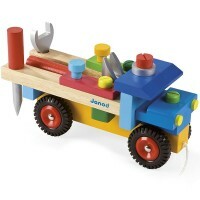 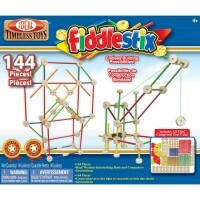 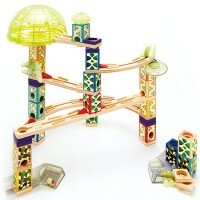 Now the youngest builders can construct something cool with age-appropriate building toy! 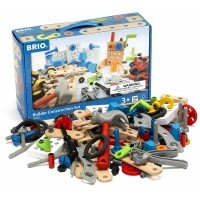 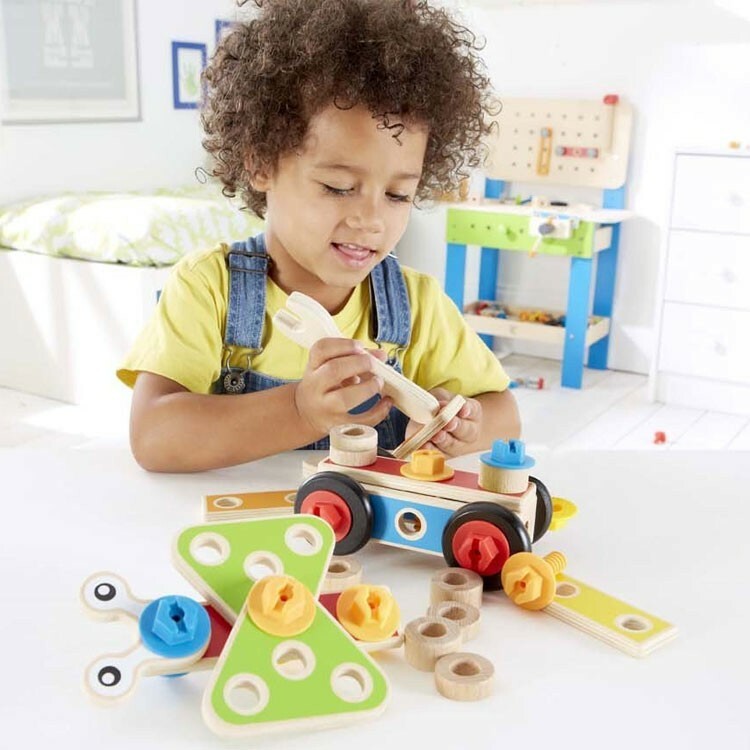 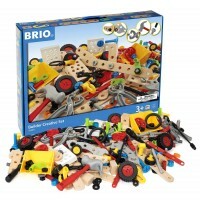 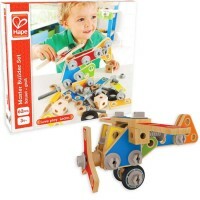 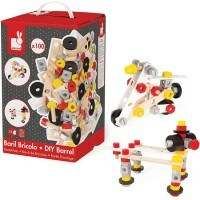 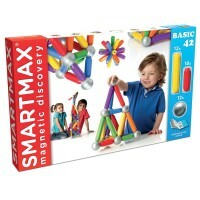 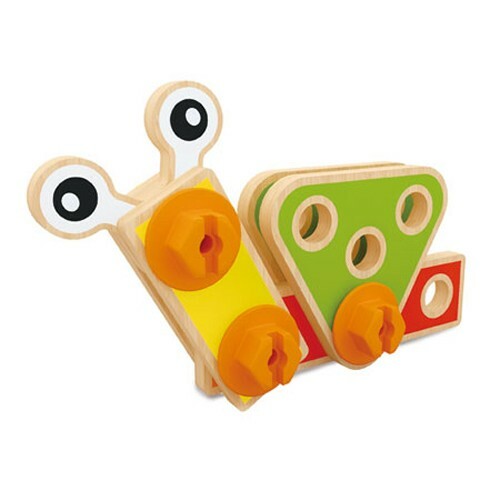 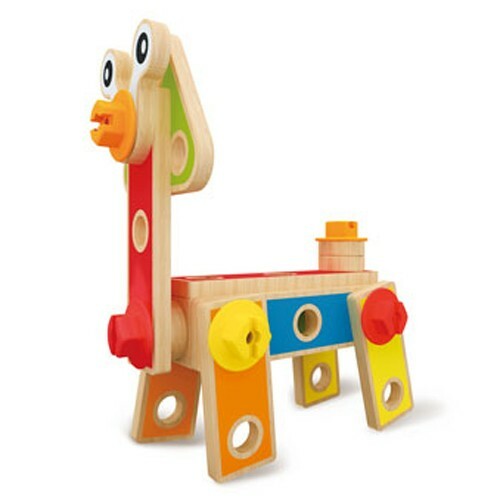 Basic Builder 42 pc Wooden Construction Set by Hape brings a cool concept of colorful wooden parts connected by jumbo sized plastic nuts and bolts. 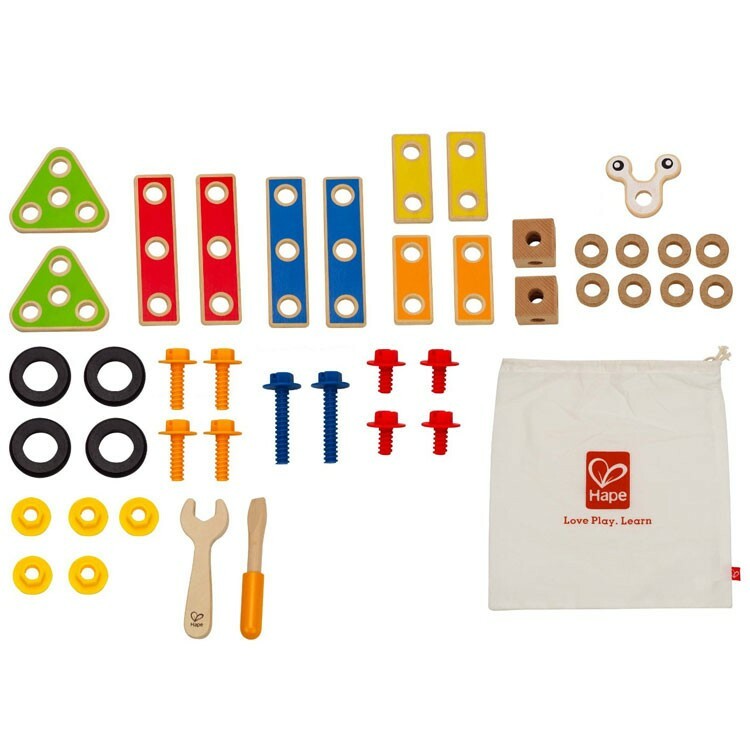 This beginners building set from Educational Toys Planet contains 42 parts to encourage preschool carpenters to build towers, vehicles, animals robots, and more. 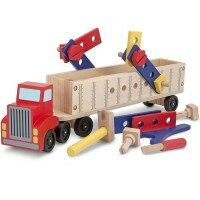 Basic Builder 42 pc Wooden Construction Set includes a building instructions. 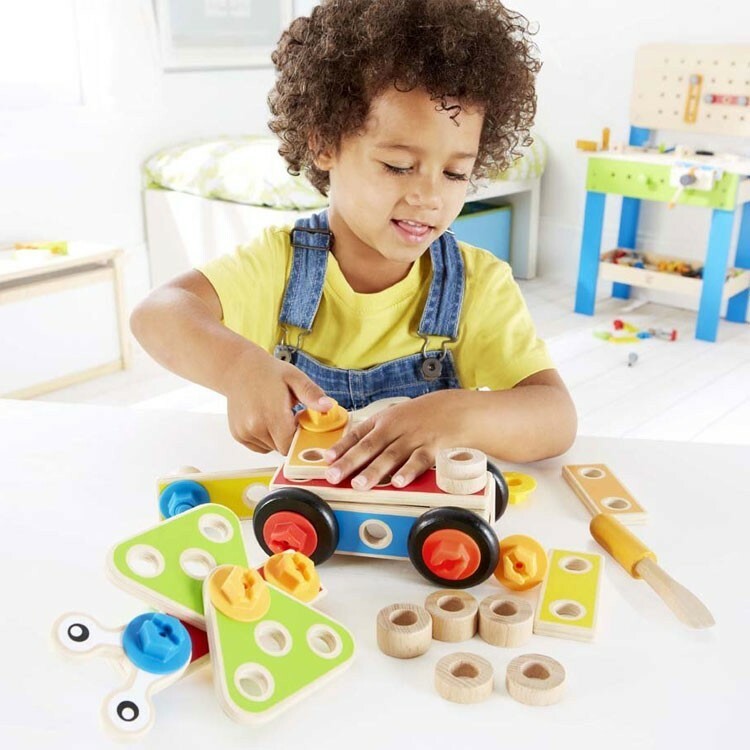 This open-ended building toy for preschool kids promotes creativity, spatial vision, fine motor skills and bring hours of exciting construction. 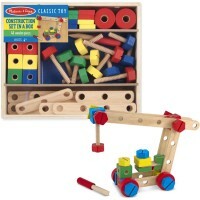 Dimensions of package 2.76" x 10.24" x 6.5"
Write your own review of Basic Builder 42 pc Wooden Construction Set.